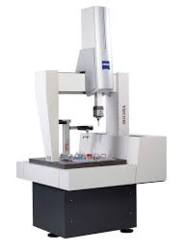 We are offering a range of Coordinate Measuring Machine, which is a device used to measure the physical geometrical attributes of an object. The range can be controlled manually by an operator or can be computer controlled as well. Measurements are taken with the help of a probe that is attached to the third moving axis of the range. The probe can be optical, mechanical, white light, laser or others. 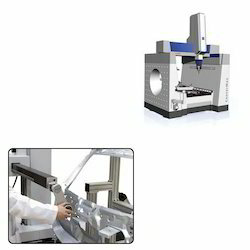 Looking for Coordinate Measuring Machines ?